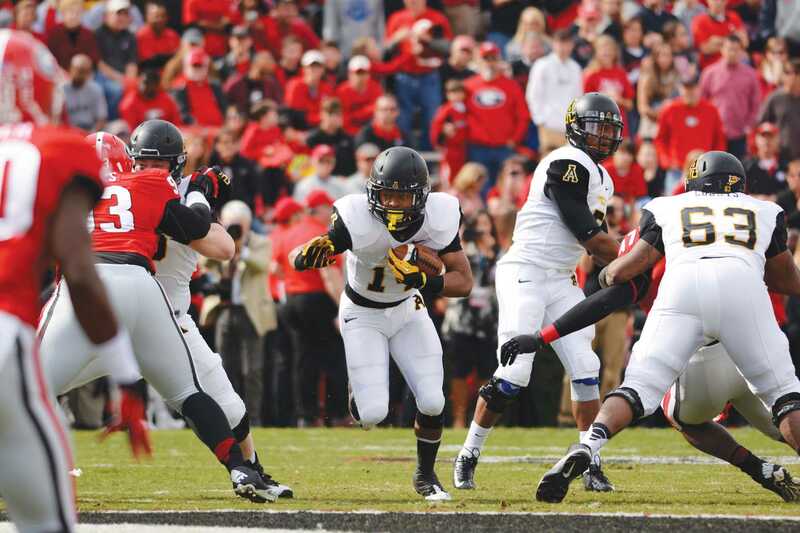 App State junior running back Marcus Cox was the Mountaineers leading rusher during the 2014 season. He appeared in all 12 games, starting nine of them, with 255 carries, gaining 1,450 yards (the most of any teammate, by more than 800 yards). He finished second in rushing yards in the Sun Belt Conference and led in touchdowns with 19. Cox’s efforts during the 2014 season helped the Mountaineers to a 7-5 overall record, with a 6-2 record in Sun Belt play, good for a third place finish. 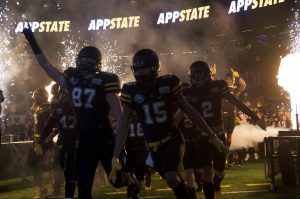 As App State’s first year in the Sun Belt and in FBS play, the season was a success in many ways. Cox’s play also earned him a Second Team All-Sun Belt selection, as well as a Second Team Preseason All-Sun Belt selection for 2015. 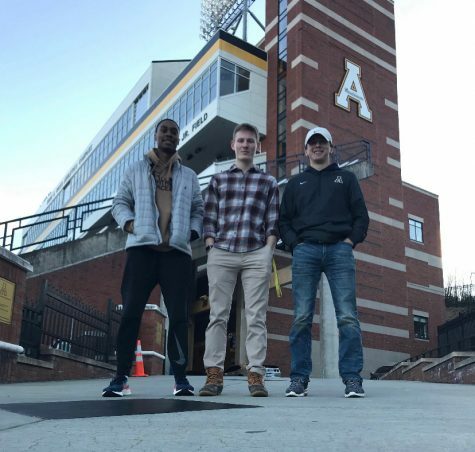 Cox is a leader on the team and will be an integral member this year, as App State seeks to improve on last season’s mark. Cox begins the season on both the Maxwell award watch list, given to the nation’s best college player, as well as the Doak Walker award watch list, given to the nation’s best running back. This season will be the second consecutive season Cox has been included on the Doak Walker watch list, and Cox is one of only 80 players in the nation on the Maxwell award list. Last season, Oregon standout quarterback Marcus Mariota won the Maxwell award, while Wisconsin running back Melvin Gordon won the Doak Walker award. Both were first-round selections in the 2014 NFL Draft. 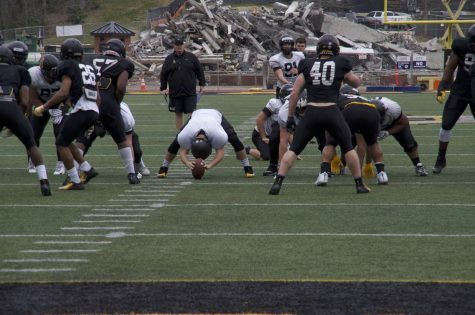 Sophomore quarterback Taylor Lamb said Cox’s presence on the field makes everyone’s job easier. 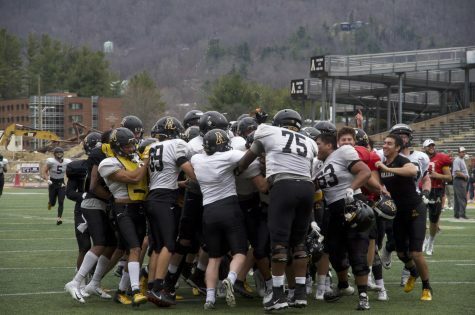 App State also brought in a new running backs coach this year in Stu Holt, who was happy to have Cox around during this offseason. 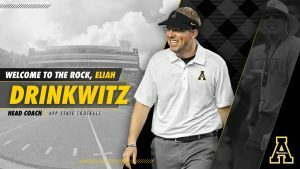 Coach Holt comes to App after spending two years at the University of South Florida, and boasts 19 years of coaching experience. Although Cox is on many watch lists this season as a result of his individual performance last season, Cox credited his teammates for his massive success. “Last year was a great year, but none of that would have happened without my lineman and my teammates, so my hat is off to them,” Cox said. 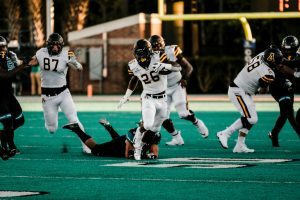 With 2,665 rushing yards and 34 rushing touchdowns in two seasons, Cox is on pace to break Appalachian State’s career records of 4,804 yards and 66 rushing touchdowns, held by Kevin Richardson (2004-07). Cox also said he’s focused on a bigger goal than stockpiling individual accolades. 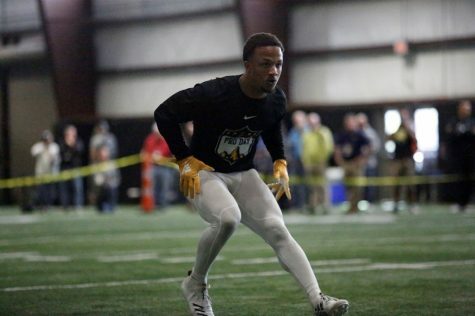 App State success this season will be dependent on Cox once again being a dominant force out of the backfield. 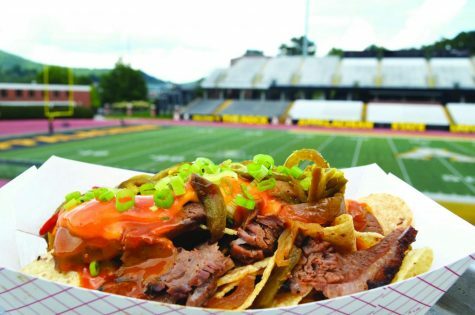 The Mountaineers finished behind foes Georgia Southern and UL Lafayette in conference play last season, two teams that App will need to beat this season to have a chance at winning the conference championship. 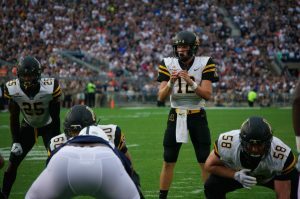 The Mountaineers will rely on Cox to be the leader that he is, as well as improve on his impressive statistics from the 2014 season.